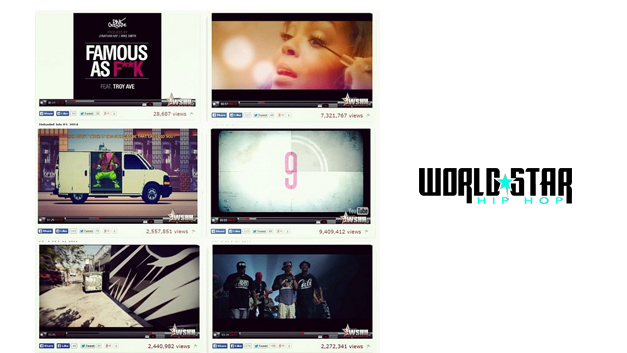 SMH Records got over 31 million views in 31 days on WorldStarHipHop – one of the top sites in the world. Jonathan Hay and Mike Smith produced all the music heard in the videos. 31,000,000 wow. 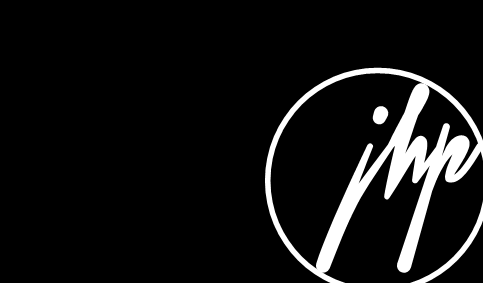 Click here to see the 8 visuals.